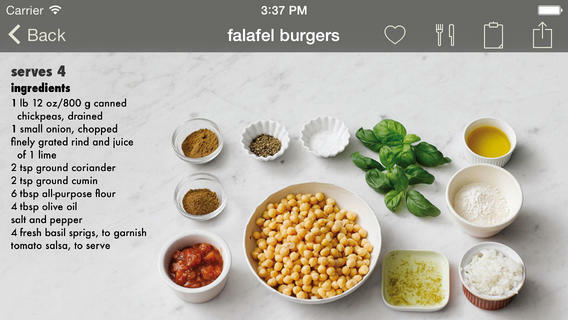 Apple’s free App of the Week is The Photo Cookbook – Quick & Easy, which normally is priced at $3.99. If you’re not a fan of cookbooks that only have text, The Photo Cookbook will be appeal to visual learners as each step is pictured, making it really easy to follow along. – Mark the best recipes as favorites. Simply tap the bottom right corner of a recipe on the overview page. – You can now add your own notes to recipes. 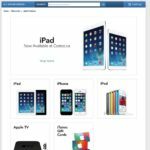 If this app sounds familiar, that’s because it has been offered for free two times already in the past by Apple, during last year’s 12 Days of Christmas and within the Apple Store iOS app. It’s also optimized for the iPad so it’ll look pretty great on your kitchen counter. 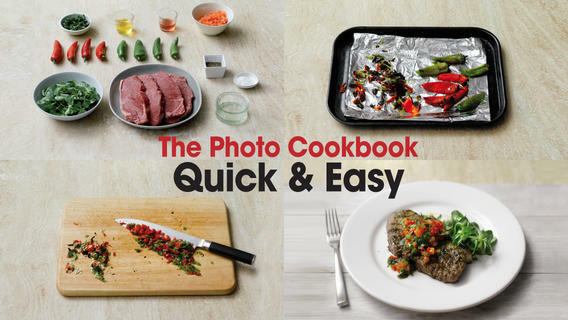 Click here to download The Photo Cookbook – Quick & Easy.